Dr. Leonard graduated medical school at Saba University School of Medicine in 2007. He completed his primary internship in internal medicine at the University of Missouri in Kansas City in 2008, followed by a residency in diagnostic radiology at the University of Missouri in 2013. 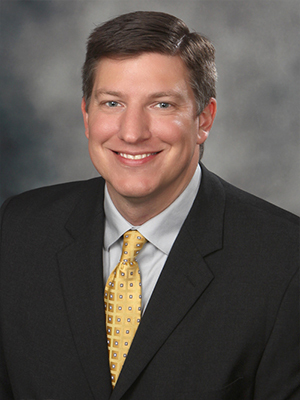 Dr. Leonard completed a fellowship in diagnostic neuroradiology at St. Luke’s Hospital of Kansas City in 2014. Dr. Leonard was Board Certified by the American Board of Radiology in 2013, and has practiced at United Radiology since 2014. His special interest is in neuroradiology.